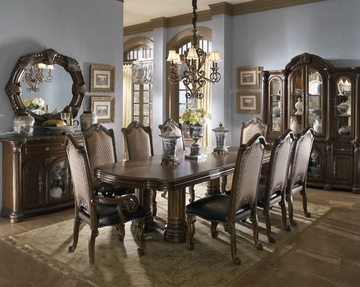 AICO Dining Set Monte Carlo II AI-N53002s. Monte Carlo II available in Cafe Noir and Silver Pearl. 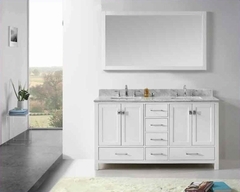 This unique Collection is an exclusive, and the truly discerning who demand the very best in everything for their home.